Through the years, Kaylee Young, has collected many florist tips, tricks and hacks that she wanted to share for this month's video. Starting with some tools that she always keeps in her bag, here are her top picks: floral clippers, Oasis cold glue, liners, 3M Command Hooks, zip ties, and a spray bottle. 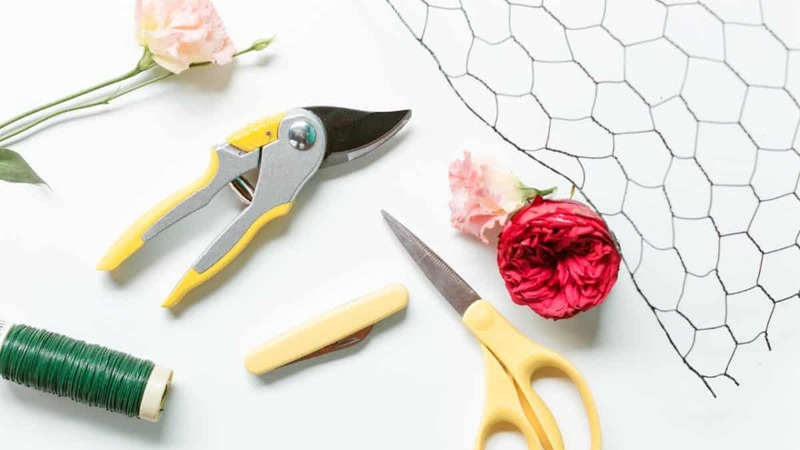 Other than your go-to tools like florist tape, knife, and wire, what are your favorite florist tools and hacks that you like to have on hand for your events? Keep on scrolling for the product links and be sure to watch to the very end of this video for some other "hacks" from Kaylee that includes what to do with all of those leftover centerpieces.